These houseplants are the best place to start your collection. 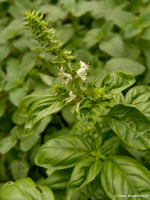 They are all easy to grow and can generally withstand erratic watering, uneven or bad light, and fluctuating temperatures. They’ll thrive in dorm rooms, offices and sometimes even dismal corners. Golden pothos vine (Epipremnum pinnatum ‘aureum’)There’s a reason this vine is one of the most popular hanging plants around. 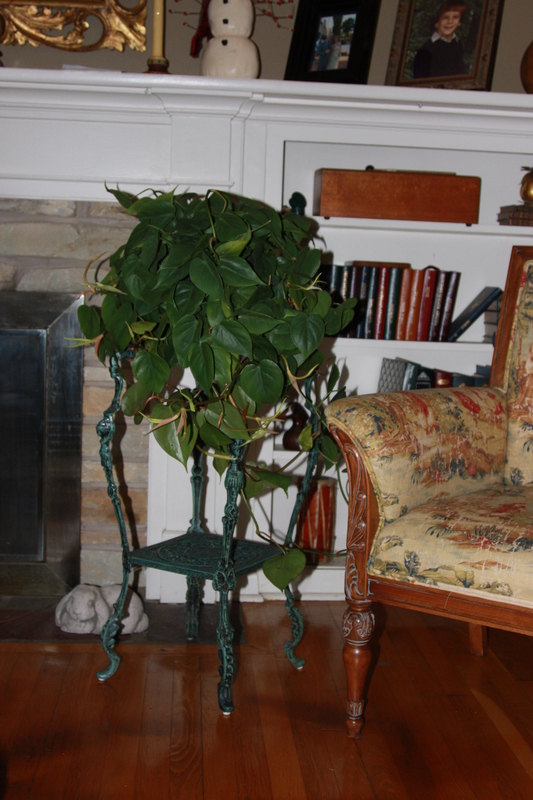 In its native habitat, golden pothos grows into a tree-swallowing monster with huge yellow and green leaves. 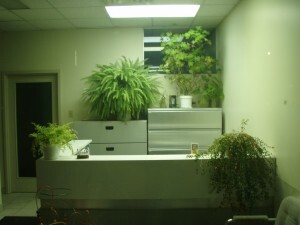 As a houseplant, the plant will grow aggressively from pots or trailing baskets with minimal care. They will easily root in a simple glass of water. 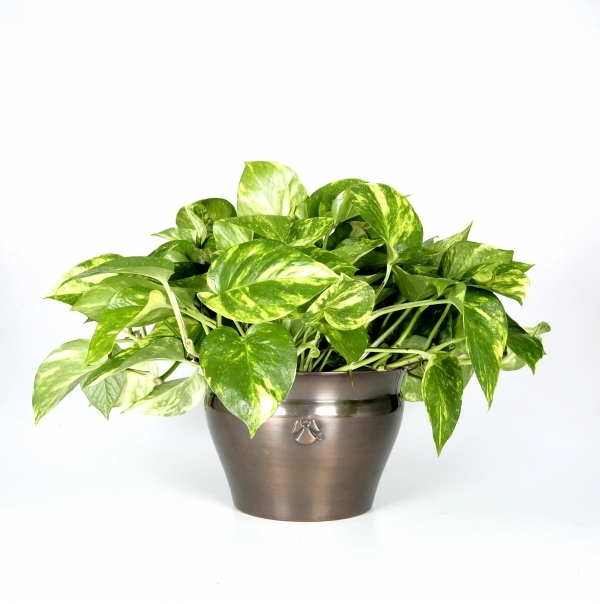 With better care, large, mottled, mature leaves may develop. Did You Know Houseplants Improve the Air Quality in Your Home? Interior plants do not only belong in offices and public spaces for their health benefits, they also belong in your home. Houseplants do more than bring natural beauty to your home. As natural air purifiers, plants take in carbon dioxide and emit oxygen. They also can absorb airborne chemicals that are common in most homes. Called volatile organic compounds, or VOCs, these household pollutants come from some paints, varnishes, dry-cleaning fluids, tobacco smoke, and other sources. 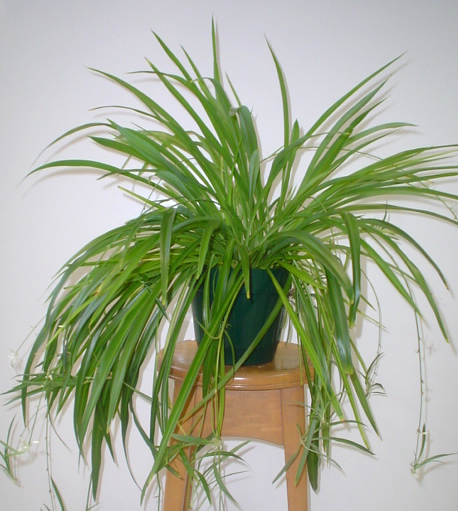 Add two or three air-cleaning plants to your living areas to help keep your home atmosphere healthier.